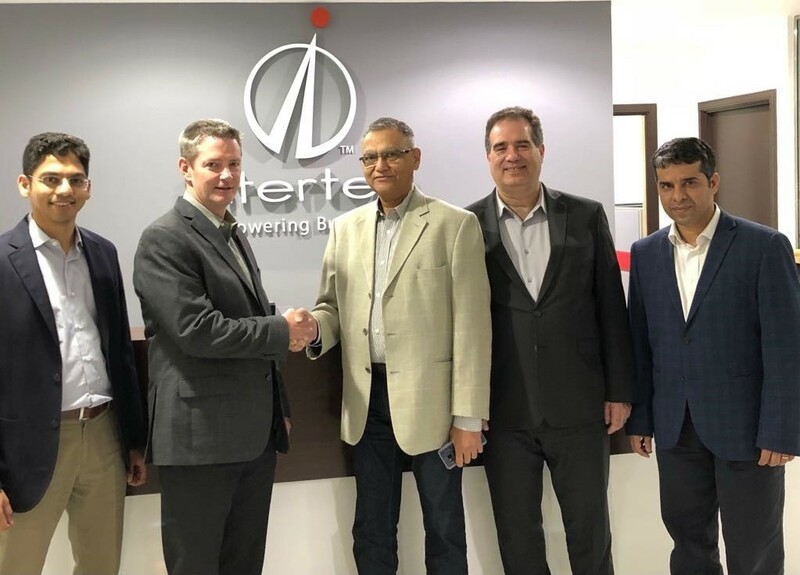 Dubai April 11, 2018 – Intertec Systems, a regional specialist in delivering innovative IT solutions and services today announced that they have entered into exclusive partnership with FacilityConneX, a provider of an intelligent Facility Assets monitoring and knowledge action system, for the distribution of their enterprise cloud monitoring solution. 27 Years old Intertec Systems will be the exclusive FacilityConneX partner for the Middle East to implement their IOT solution in GCC Countries. Intertec has long standing relationships with customers in key industries, such as Government, Retail, Banking and Insurance, Large Enterprises, etc., and this new partnership will enable both companies to deliver a solution that connects machines, data, insights, and people while providing an anytime, anywhere view of infrastructure problems and performance. The FacilityConneX product monitors performance issues and probable causes – even across multiple buildings – enabling customers to minimize downtime and increase operational and energy savings. invest in a new market with a solution that uses IOT & Machine Learning. This will help our team to innovate new areas of opportunity with predictive analytics and bring savings in energy & maintenance costs,” said Naresh Kothari, MD & President, Intertec Systems. Intertec is a leading regional IT solutions and services provider having offices in five countries and 1000+ customers across 18 countries. Customers includes Government, Banking & Financial Services, Large Enterprise, Retail and more. There is a commitment to be innovative, responsive, reliable, and supportive towards its customer’s strategies.